Tyre Property Management is a property management and rental company located in Greenville, North Carolina offering various levels of service, including full service. We manage and lease residential homes throughout Greenville, including Winterville and all of Pitt County. Tyre Property Management is the most skilled and highly sought after team of rental management brokers in the Greenville area. Whether it be a simple condominium to a high-class luxury home, renters in our market today expect a certain level of service from their landlord. Our dedicated and highly experienced property managers offer benefits and amenities that not only meet, but exceed, tenants’ expectations. 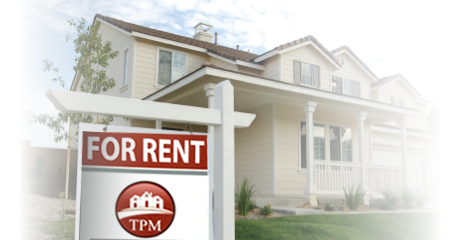 Tyre Property Management’s main goal is not only to provide an absolutely incredible experience for renters, but to make the rental process for property owners as simple and stress-free as possible. Owners of rental properties also desire different levels of involvement in their rental investments. Many of the other Greenville property management businesses can only offer one level of service, which carries an all or nothing view. We believe our clients know what is in their best interests, so we offer them the ability to choose which level of service they would like to be provided by our team. 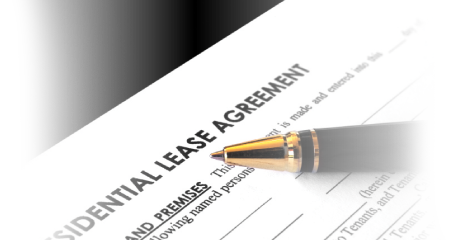 You can decide to enjoy our full service management and leasing program and leave everything to us; or you can only select our leasing and tenant placement services and handle the day-to-day responsibilities on your own. Whether it is a single family home, an apartment complex, or just a single condominium unit, your rental property represents a large financial commitment. As your Greenville rental management professionals, we can help maximize your present profits while increasing the long-term value of your properties. 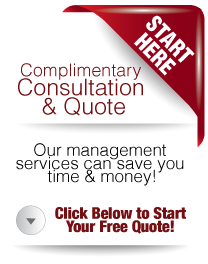 We understand sound financial practices and our focus is always on your bottom line, guaranteed! Click the above link to learn how we can take the stress out of being a a rental property owner.